Shopee partners with one of the leading global health brands, Abbott, and Mamacademy, a mom learning community, to conduct a special Mother’s Day edition of Shopee University. This initiative aims to empower and encourage more Filipino moms to become successful entrepreneurs, by educating them on how to establish their own online businesses, and providing them tips on how to strike a balance between their career and family. 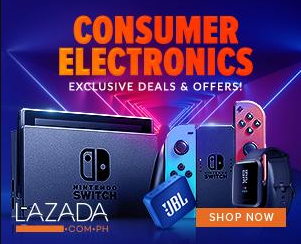 For more information, visit www.shopee.ph.Download Shopee app for FREE via App Store or Google Play.